This advanced course is for REIKI MASTERS, of any tradition, who are actively and regularly working with Reiki healing energies and wish to advance in their studies. 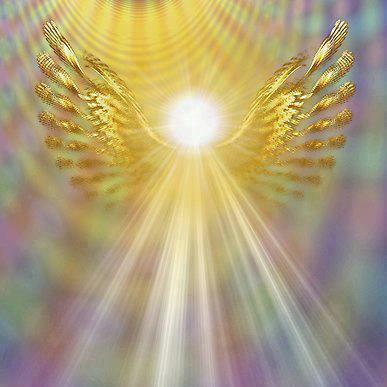 Holy Fire II Karuna Reiki® Master Teacher Class – This class is for anyone who has had any other Reiki Master Teacher attunement or ignitions (if Holy Fire). At least six-months should have passed since your Reiki Master training. This class works with very high vibration energy, with nine beautiful additional symbols belonging to Karuna Reiki®. The student should have been working regularly with Reiki energy and Usui symbols before moving on to this upgraded level. No previous Holy Fire placements or ignitions are required, as you will receive them during this course. This one class includes training, placements and the final ignition for Holy Fire Karuna Reiki® I, Karuna Reiki® II, and Karuna Reiki® Master. At the completion of this course, you will be a Registered Holy Fire II Karuna Reiki Master, as recognized by the International Center for Reiki Training, with an ICRT certificate, registration number; and you will be able to teach others under that designation. As well, your Usui Reiki classes will be upgraded to Holy Fire II, with this training. Karuna Reiki® is a registered trade/service mark of The International Center for Reiki Training.